Governor Neil Abercrombie today announced the release of $1.5 million in capital improvement grant funds for Heritage Hall, the multi-purpose community complex that honors the history and culture of the Portuguese and Puerto Rican immigrants to Maui. “Heritage Hall represents a partnership between the Maui Puerto Rican Association and the Portuguese Association of Maui that is not only mutually beneficial but provides a resource for the larger community,” said Abercrombie in a press release statement. “I applaud their collaborative spirit and commitment to perpetuating two proud cultures with deep roots in the islands,” he said. According to the announcement, the grant funds will go toward planning, design and construction for the Heritage Hall facilities in Pāʻia, which includes a hall, kitchen and two cultural resource centers. 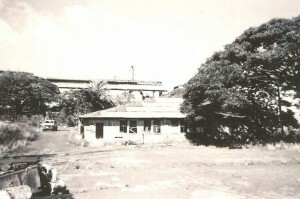 Word of the planned project first surfaced in 2003 when A&B offered the parcel for the development under a partnership between the Maui Puerto Rican Association and the Portuguese Association of Maui. 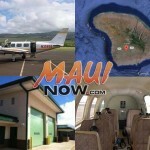 The parcel is located on land along Baldwin Avenue just mauka of the Lower Hamakuapoko Road near the former Pāʻia Mill, Pāʻia Post office and Pāʻia Train Depot sites. According to early planning documents, the two groups plan to offer assistance with genealogical research and translations as well as demonstrations at the site. 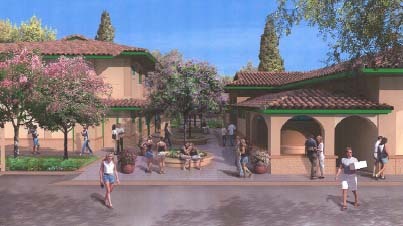 Heritage Hall is also proposed to provide space for meetings, and various other community activities. “Heritage Hall will provide two separate cultural resource centers—one for the Portuguese and the other for the Puerto Ricans. Each center will offer cultural programs intended to provide the children of Maui with a glimpse into the histories and heritages of these two ethnic groups,” said Guerrero. State Senator J Kalani English joined in the announcement saying the funds will support cultural collaboration between the two groups. “I, along with my colleagues at the Legislature, worked to include funding in the budget for Heritage Hall during the 2013 session because we believe Maui’s diverse cultures should be celebrated and shared,” he said.